“Avaya’s expanding partnership with Google Cloud promises exciting developments across multiple facets of Avaya’s portfolio. From a contact center perspective, new AI-driven intelligent conversation experiences will soon be available to customers who chose to remain on premises solutions, those that are transitioning to a hybrid cloud environment and those that choose to fully embrace the cloud,” said Sheila McGee-Smith, President & Principal Analyst, McGee-Smith Analytics. “This announcement is yet another example of Avaya pushing forward with both its AI and cloud strategies. By extending our integration with Google Cloud, we are bringing the industry’s leading machine-learning capabilities, based on Google DialogFlow, to our chatbots.The integration has also taken our architecture to the next level, truly enabling flexibility of choice when it comes to cloud-based delivery models. We’ve already offered AWS as a deployment model, and now we can deploy through Google Cloud. This gives our partners and customers a wide range of choices on how they deploy Avaya technology; they can now do so on their preferred cloud vendor infrastructure. Indeed, even if a customer runs on another cloud infrastructure, we can support them – thanks to the fact that we’ve adopted Kubernetes as an orchestration tool for containerization. 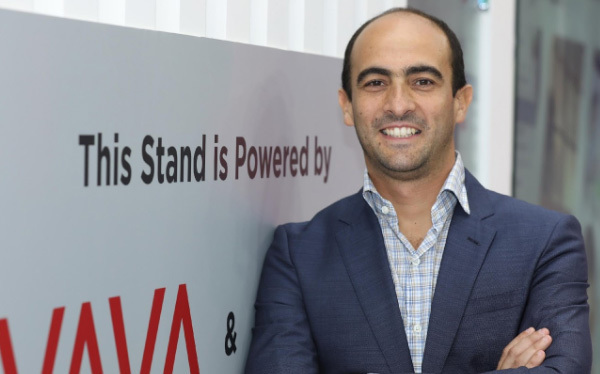 This is the most common container, and it gives our customers and partners more flexibility to scale and extend their deployments,” said Ahmed Helmy, CTO, Avaya International.